The hotel manager, who is very familiar with the Munich hotel industry, will manage the Steigenberger Hotel in Munich from 1st April 2019. Oliver W. Schäfer has many years of experience as Hotel General Manager with a strong background in the corporate and luxury hotel sector. Schäfer, most recently General Manager of Sheraton Munich Westpark & Four Points by Sheraton Munich Central, has been named General Manager of the Year by his former employer Marriott in 2016 and 2017. 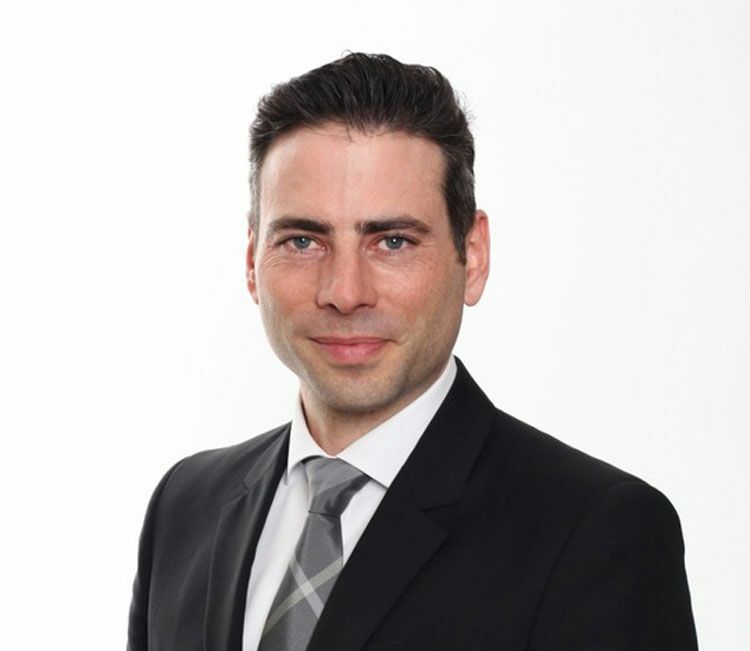 Oliver Schäfer will manage the Steigenberger Hotel Munich as General Manager from 1st April, 2019. Thomas Willms, CEO, Deutsche Hospitality, is happy about the new appointment: “Since its opening two years ago, the Steigenberger Hotel in Munich has acquired an excellent market position within a very short period of time. Oliver Schäfer has all the qualifications needed to expand this position even further.” The Steigenberger Hotel Munich welcomes guests since December 2017. Oliver Schäfer’s previous positions include the Hotel Schloss Fuschl, now part of the Luxury Collection, the Hotel Waldhuus in Davos and the Turnberry Isle, Autograph Collection, in Florida. The 43-year-old took up his first general manager position in 2005 at the Four Points by Sheraton Olympic Park in Munich. In 2015, he successfully opened the Aloft Hotel in Munich. The Steigenberger Hotel Munich includes 292 rooms and a conference area of over 1200 square meters. The Valentinum restaurant with regional and international specialties, a 300 square meter wellness area, a bar with fireplace and cigar lounge, a film library and the “Bierkristall”, with more than 50 different types of beer complete the Steigenberger Hotel Munich amenities.